BRISBANE coach John Aloisi insists his only concern is beating Melbourne Victory on Friday night despite pressure mounting on his own shoulders after the Roar's poor start to the A-League season. 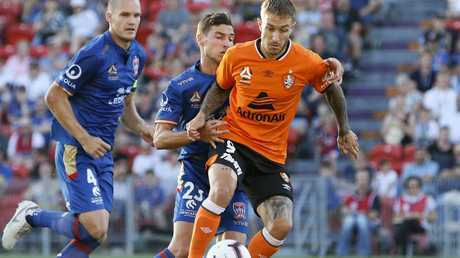 Having had high hopes for the 2018-19 campaign after a drama-free pre-season and the recruitment of talent including former A-League Golden Boot Adam Taggart, highly regarded midfielder Stefan Mauk and impressive Spaniard Alex Lopez, the Roar are languishing in second-last place. Brisbane are only ahead of Central Coast Mariners, who have made the worst start in A-League history with just two points from seven matches with a goal difference of minus 10. One of Central Coast's points came at Suncorp Stadium against the Roar, who have won just one of their seven games. The Roar have lost three matches, including Sunday's 2-0 defeat in Newcastle. It was undoubtedly Brisbane's worst performance of the season as they were tamed by a hardly inspiring Jets outfit. A similarly forgettable display against the in-form reigning champions on Friday would lead to a third-straight defeat and raise further question marks over Aloisi's Brisbane future. 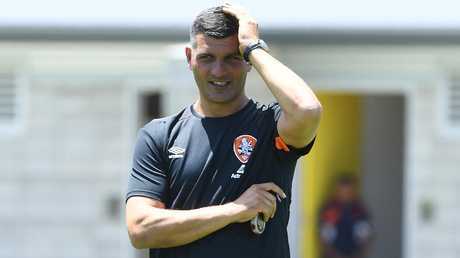 Aloisi, the Roar's longest serving coach, has heard the whispers but isn't worried. 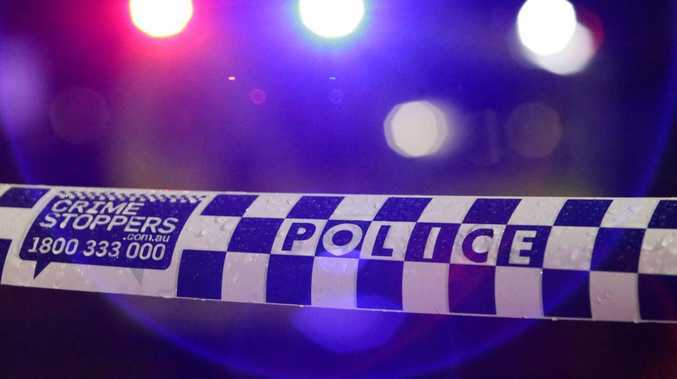 "It doesn't bother me what people are saying," Aloisi said. "There's always pressure when you coach a team. "My priority is to make sure my team picks up their performance. I know what I have to do. "It wasn't good enough against Newcastle, but now we have to make sure we get it right against the Victory." That's a task easier said than done, with the Keisuke Honda-inspired Victory having won five successive games to be sitting second on the ladder behind leaders Perth Glory. But rather than be intimidated by the Victory, the struggling Roar are grateful to be facing them. The Roar put in their worst performances of the season against the Jets on Sunday. 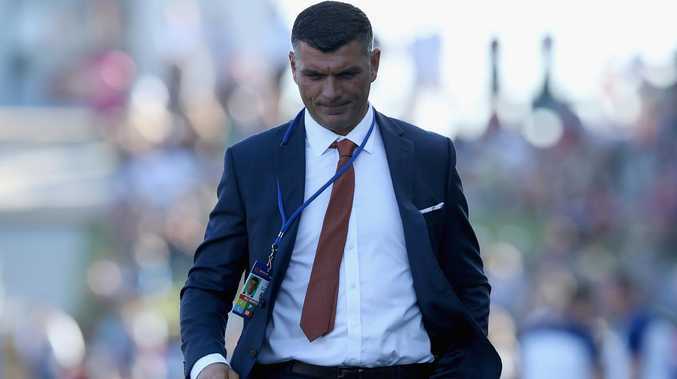 "It's the best thing for us because we're playing against a team at the top of their game and we can show what we are capable of," Aloisi said. Brisbane will be bolstered by the return of Taggart to the starting side after he was used off the bench against Newcastle due to a minor groin injury. Mauk is set to return to the Roar's match-day squad after missing the loss to the Jets through suspension. Former Victory defender and championship winner Stefan Nigro and New Zealand international Dane Ingham are pushing for starting berths, with fullbacks Jack Hingert and Connor O'Toole in danger of being axed due to poor form. Another player whose head is on the chopping block is Danish winger Tobias Mikkelsen, who struggled in Newcastle. With Taggart returning, Aloisi has the option of shifting Henrique to the wing, although the Brazilian-Australian livewire best serves the Roar off the bench as an impact player.